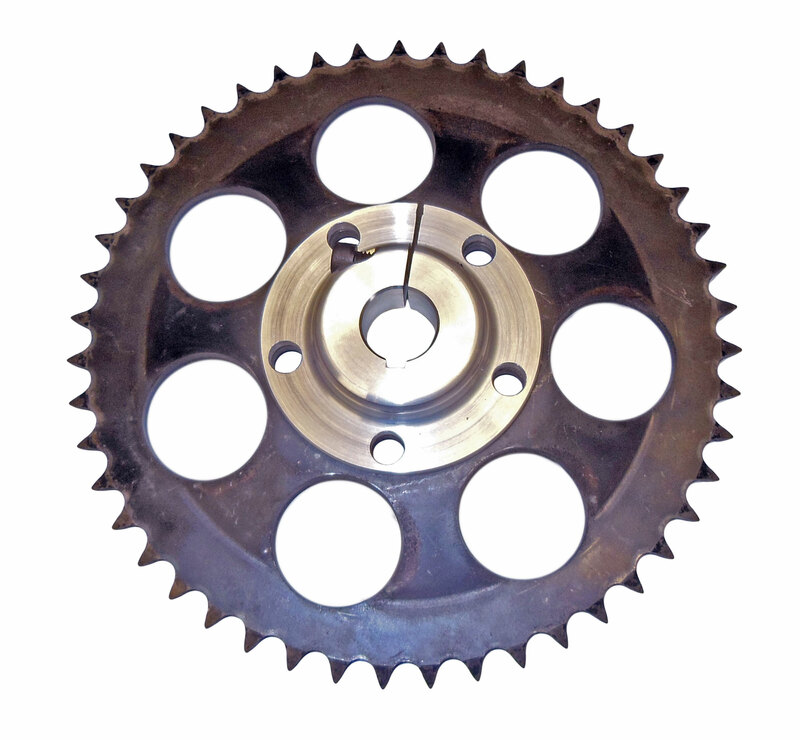 This is a 5 bolt hole pattern sprocket hub with your choice of a 45T, 47T, 49T, or 51T sprocket for #530 chain. Will work on a variety of applications including motorcycles, go karts, mini bikes, drift trikes and more! Material: Top Grade Steel, 47T and 49T are heat treated and bright zinc plated. Heavy Duty - This #530 sprocket will outlast most #35 sprockets!